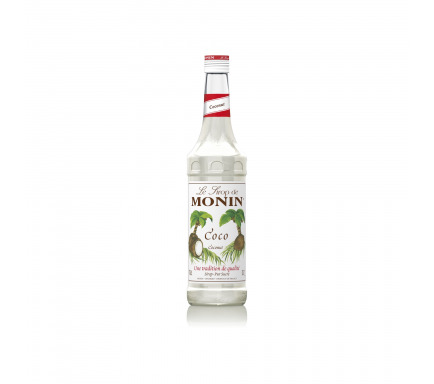 A classic cocktail flavour, MONIN Chocolate syrup delivers the comforting, luxurious taste of chocolate, enjoyed by civilisation for thousands of years. The origins of chocolate can be traced back over four thousand years ago to 1900 BC. Evidence exists of chocolate beverages, representing wisdom and fertility, being made from fermented, roasted and ground cacao beans in Central America. The Maya and Aztec civilisations held chocolate in high esteem, serving chocolate drinks at ceremonial occasions and using it as a kind of tax. Only more recently did Europeans add sugar, milk and cocoa butter to create the chocolate bars and sweets that we know today. Throughout history chocolate has been regarded as a luxury, lending itself well to cocktails and speciality hot drinks. 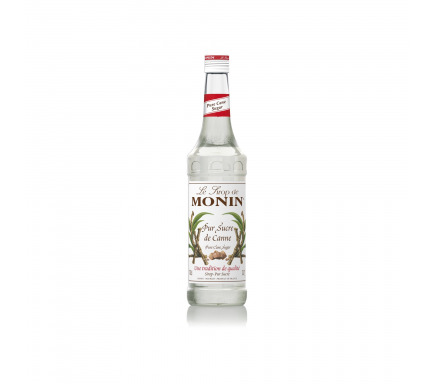 Revisit classic cocktails with MONIN Chocolate syrup and create indulgent chocolate martinis and negronis, as well as soothing hot drinks. Cacao beans smell, cacao liqueur taste. 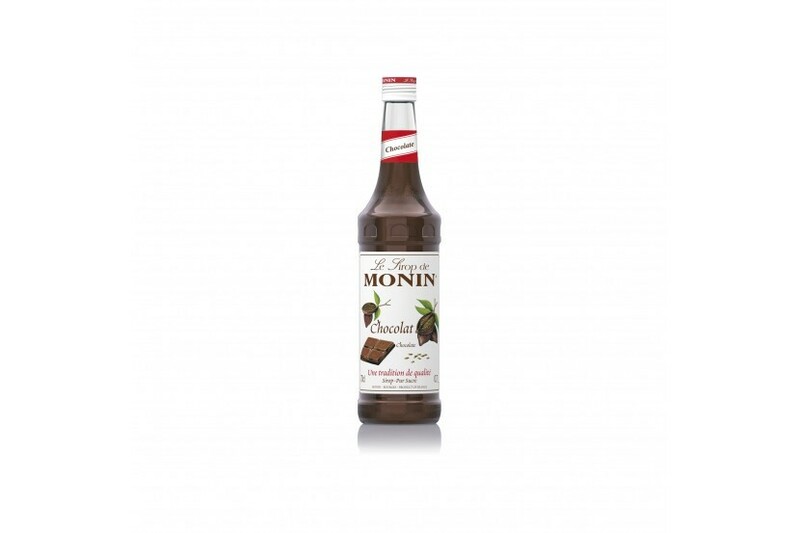 MONIN Chocolate syrup has a strong cocoa taste. 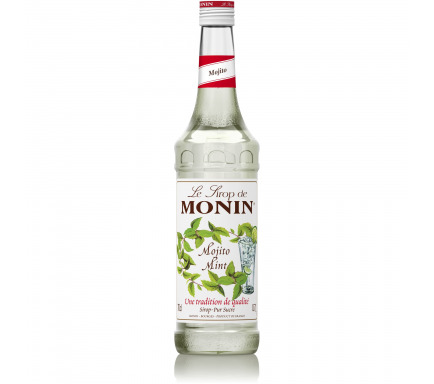 It easily enhances the dark chocolate feeling in your coffee and mocha. 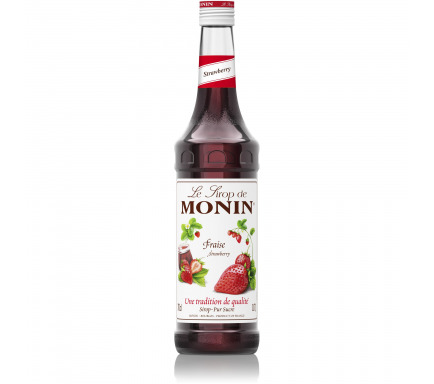 You can try it with Dark Chocolate sauce to create a premium coffee or mocha drink.